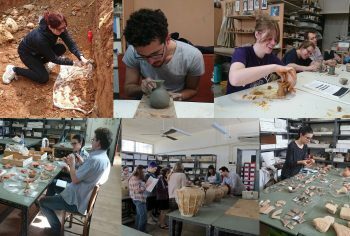 Coming up in Heraklion, April 5th through 17th, 2019, the British School at Athens will offer the Prehistoric, Greek and Roman Pottery Course, a unique opportunity for hands-on experience in the field of archeology. 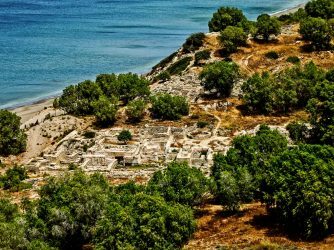 Did Researchers Just Discover Greece’s Ancient Brewmasters? Archaeologists have made a stunning discovery of interest to beer lovers. 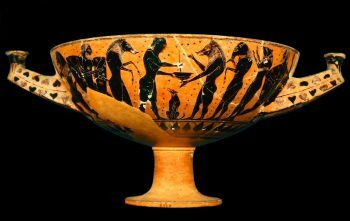 News that wine was not the first choice of the ancient Greeks during the Bronze Age may set archaeologists to searching for the beer god. 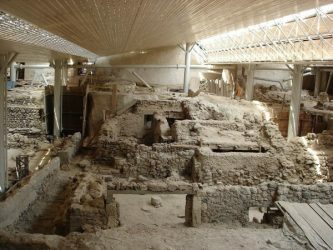 Seven years after the roof of Santorini’s Akrotiri archaeological site fell, killing a British tourist, the Bronze Age wonder has reopened to the public. 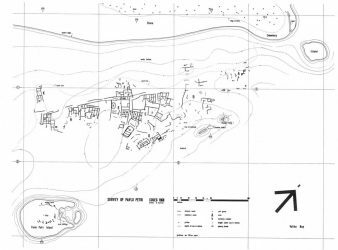 This prehistoric town, called by many the “Pompeii of the Aegean”, was for centuries buried beneath tons of volcanic ash. On Wednesday, visitors were once again allowed in to see one of the world’s lost wonders.